The 2018 Courts Inter District Championship will see the return of Nasinu football side in the top level of football. 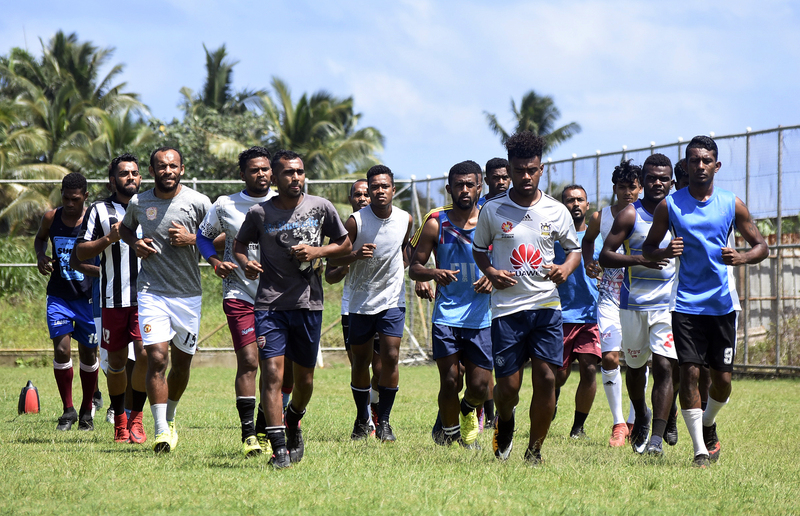 Once tag as the “Giant Killers” of Fiji football, Nasinu is back after eight years and is not letting any stone unturned in its preparation for a comeback. Under the leadership of new president Lal Oneil Chand and a new set of young and energetic officials, Nasinu have managed to make it to the Premier Division this year and have strengthened the side with some big signings. They have included former Labasa and Lami defender Manasa Levaci, former Suva and Labasa defender Leone Damudamu, Lautoka’s Leisari Qalica and Arami Manumanubai, former Rewa and Fiji U-20 defender Savenaca Baleidrokdroka, Vodafone Fiji U20 goalkeeper Mohammed Alzar Alam, former Rewa, Navua and Dreketi defender Usaia Tadu with the existing players such as Savinesh Mudaliar, Sai Sami, Dinesh Mudaliar, Azmat Begg, Kaushik Kumar, Moses Freddy and Nasoni Mereke to name a few. Nasinu have once won the IDC title which was back in 1990 when they defeated Suva in the final via a goal from striker Ratu Suliano Matanitabua. They have been drawn in pool of death but looking at their squad they will not let go any team easily. They will be a team to beat under coach Naithan Shivam. Nasinu starts its campaign against Labasa on Friday October 5 at 3.30pm and faces Ba on Saturday at 2pm and their final Group A match will be against Lautoka on Sunday at 11am.